MRM brings electronic product manufacturers together to provide consumers with an environmentally sound and convenient e-Waste recycling program. 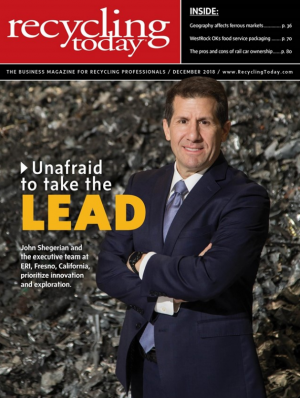 MRM and its participating manufacturers have had a long recycling association with ERI and their innovation e-waste recycling programs throughout the country. According to US EPA (http://www.epa.gov/ecycling/manage.htm) of the electronic products sold between 1980 and 2007, approximately 235 million units had accumulated in storage as of 2007. Of the 2.25 million tons of TVs, cell phones and computer products ready for end-of-life (EOL) management, 18% (414,000 tons) was collected for recycling and 82% (1.84 million tons) was disposed of, primarily in landfills. 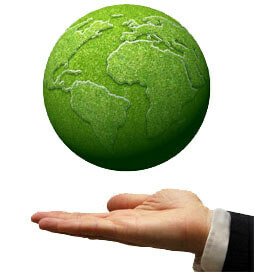 From 1999 through 2005, recycling rate was relatively constant at about 15%. During these years, the amount of electronics recycled increased but the percentage did not because the amount of electronics sent for end of life management increased each year as well. For 2006-2007, the recycling rate increased to 18%, possibly because several states have started mandatory collection and recycling programs for electronics.